In the video Malika Ayane performing Ricomincio da qui. 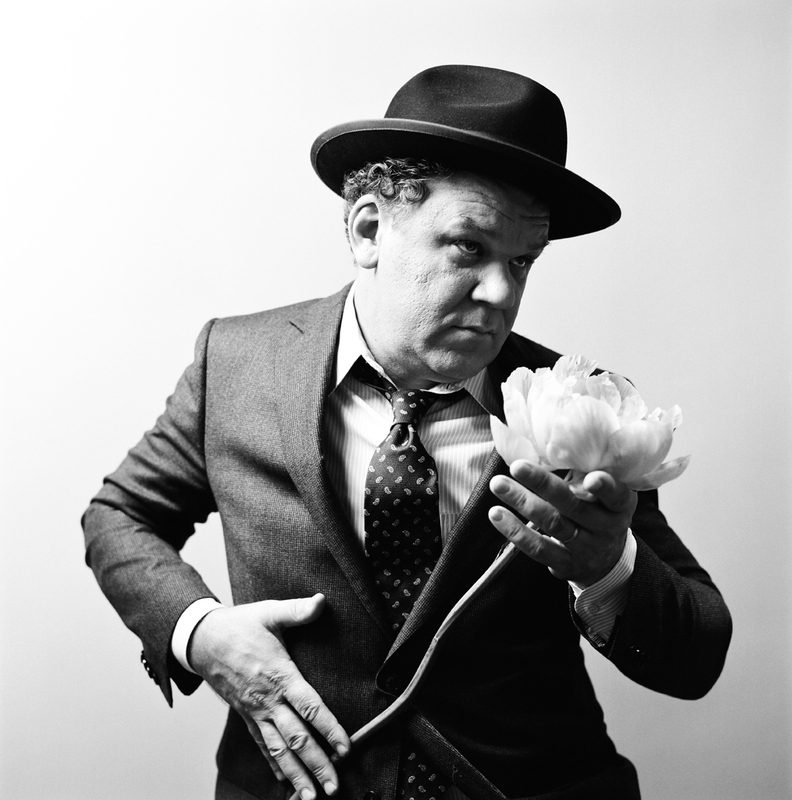 In the photo John C. Reilly hotographed by Autumn de Wilde. Source L'Uomo Vogue, Italia. Photo caption by Oscar Wilde. Title by Mascotes.